Want your vinyl music on your computer? Use Rekordbox to get it! 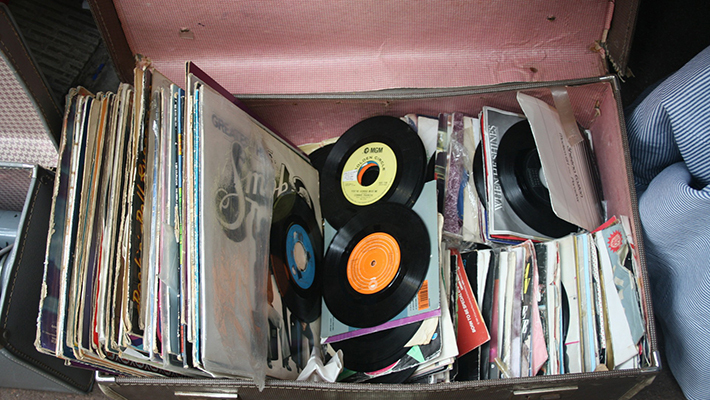 Are your vinyl records sitting around your house collecting dust? Joey Santos explains how you could revitalize your vinyl collection in a new and innovative way. Check out the walkthrough featuring Joey Santos below and read the full breakdown here.